Guilin is a place where you can realize your dream of traveling to the fairyland. Endowed with unparalleled Karst landscape, Guilin boasts numbers of fanciful limestone caves, limpid rivers and lakes, solitary beauty peaks, verdant bamboo groves, etc. The following tour packages for Malaysian travelers are hand-picked from thousands of itineraries. Choose one, and join us in the fantastic tour! Guilin landscape tops that elsewhere, and the golf courses here are all built among those unique-shaped hills. 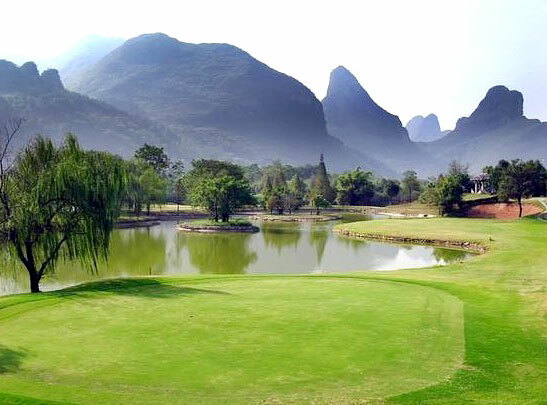 This 5-day Guilin Golf Tour features a good combination of golf playing with sightseeing, with star attractons in Guilin, China. 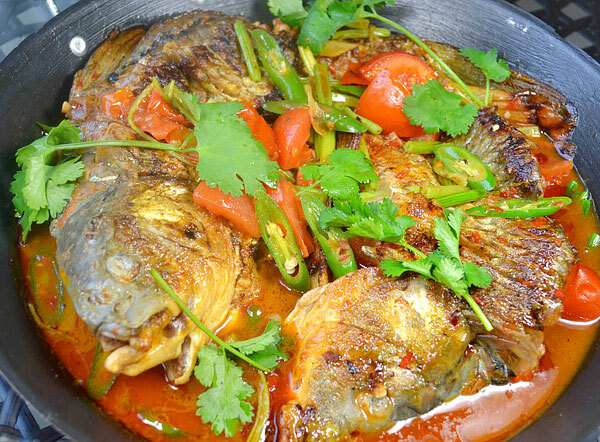 The bite of Guilin – while travelling, it is worthwhile to try the local food. And hundreds of restaurants of all kinds are standing on most of the streets. 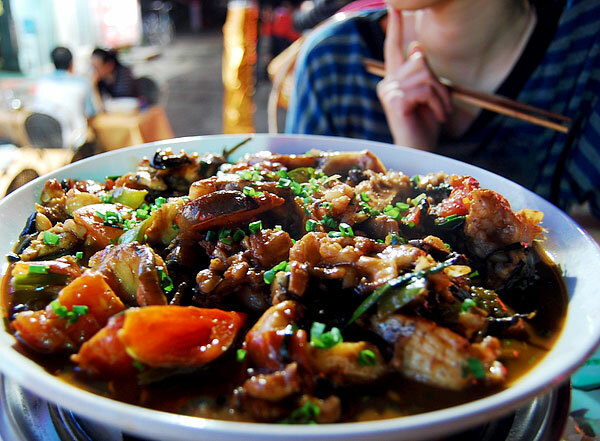 The restaurants we arrange are some of the best of their kind according to our own eating experiences in Guilin. To make your trip to China an easy and pleasant one, you are kindly advised to consult the Chinese Embassy in Malaysia first for the tourist visa. They will readily help you go through the necessary procedures. We also hope you may find the following info helpful. The Centre is closed on Saturdays, Sundays and Malaysia public holiday. AirAsia international flight AK156 serves the route from Kuala Lumpur, Malaysia (KUL) to Guilin, China (KWL). The non-stop flight departs four times per week (Monday, Tuesday, Thursday, and Saturday). 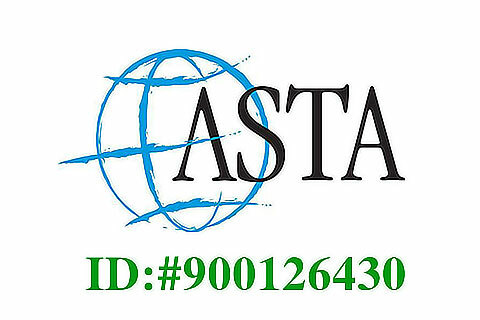 * The timezone of both the departure and the arrival airports is UTC+8. Guangzhou, Kunming, Hong kong, and Xiamen can serve as the connections for one stop flights between Kuala Lumpur and Guilin. 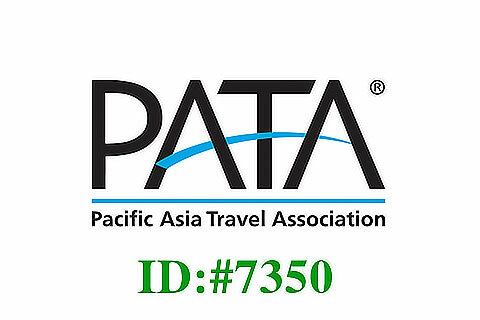 For Malaysian tourists, the below online search engines are very helpful for investigating and ticketing airfare to and from each of our tours.